MIFUNE New York takes traditional authentic Japanese cooking that places supreme importance on the seasonal bounty of the land and sea and reimagines it using French technique to create innovative, artistically composed dishes. Named after Toshiro Mifune, the famed Japanese actor praised for his emotional portrayal of disciplined, unmatched samurai warriors, MIFUNE New York is fueled by a Michelin starred cast of top young chefs, displaying a level of refinement that would make its namesake proud. Just as Mifune himself crossed the ocean and captivated global audiences, this assemblage of culinary talent has arrived in NYC to provide a new take on Japanese cuisine. 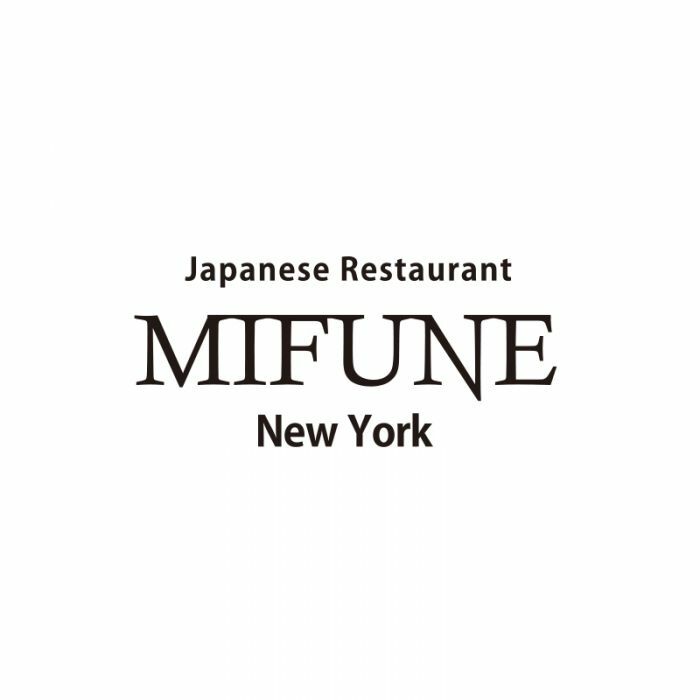 MIFUNE is among the best Japanese fine dining restaurants in NYC and is conveniently located in Midtown East, within walking distance of the Japanese Embassy and the Japan Society.